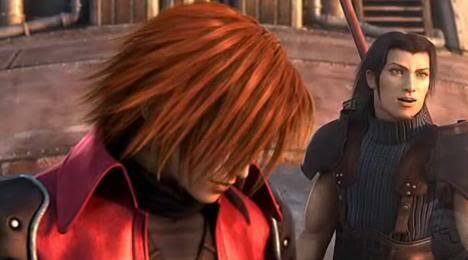 Angeal & Genesis. . Wallpaper and background images in the Shinra SOLDIER club tagged: shinra soldier 1st genesis angeal. This Shinra SOLDIER photo might contain टैबर्ड.